*depending on the hair condition, shade(s) applied and aftercare routine, results may vary. 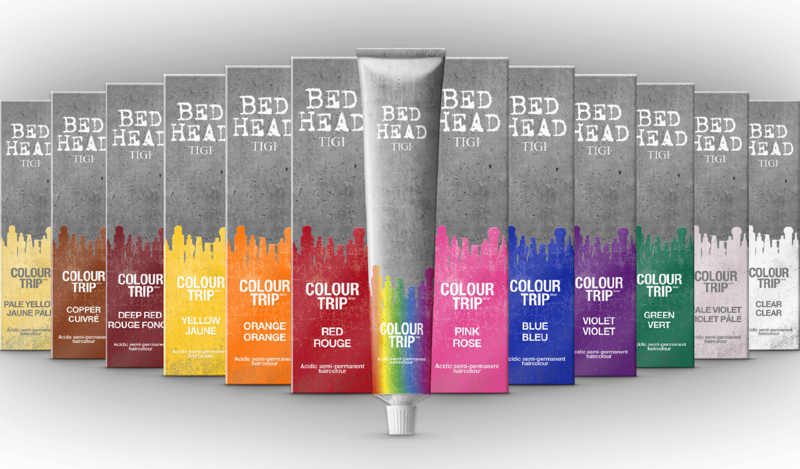 **within the Colour Trip range; do not mix with an activator or any colourants outside of Colour Trip. An allergy test or alternative evaluation must be performed 48 hours prior to any hair colour application, even if the client has previously used a hair colour product from this brand or another.